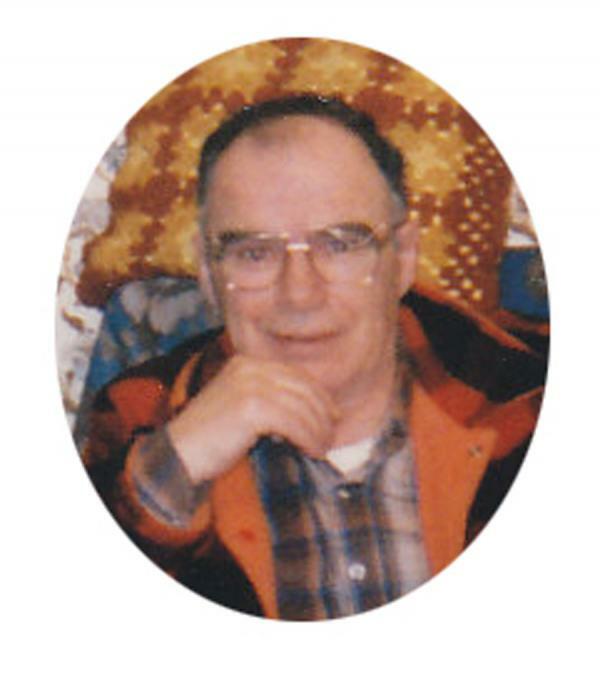 George William Lorette passed away peacefully with family by his side at the Cumberland Regional Health Care Center in Upper Nappan , Nova Scotia on Aug 17th. Born in River Hebert, he was the son of the late Roy and Flora McLellan Lorette . George grew up quickly after enlisting in the Canadian Armed Forces during the Second World War. As a veteran he was a member of the River Hebert Legion, Branch 14. He also loved the adventure of working in remotes areas mining for precious metals for International Nickel as a Hoist Engineer (Inco). He enjoyed hunting and fishing and solitaire and meeting his many friends at the mall for a chat in later years. He was fond of cats and dogs. He is survived by his wife Eileen Parsons Lorette and by one sister Eileen Lorette Chapman of Amherst. Besides his parents, he is also predeceased by 4 brothers, 3 sisters. Arrangements have been entrusted to Furlong~Jones Funeral Home, 70 Church St., Amherst, NS (902-667-8777) where cremation has taken place. In keeping with George's wishes there will be no visitation or funeral service. Those wishing to make a donation in George's memory may do so to the charity of your choice. Sharing of memories and condolences may be sent to the family by visiting George's online memorial at www.furlongjones.ca or by visiting the Furlong~Jones Funeral Home Facebook page.